We've put together a team with decades of filmmaking experience to bring the story of FIRE to the big screen. And now, he's focused on producing "Playing with FIRE", a documentary that uncovers the growing the community of frugalists, mustachians and valueists choosing a path to financial independence and early retirement. Adam began working in London in the early 90’s as an Assistant Editor at The Whitehouse Post, where he was mentored by John Smith, the prolific commercial and features editor of films such as Leaving Las Vegas, Proof of Life and Sliding Doors. Following that mentorship Adam was fortunate to work with in tandem with other great editors such as Russell Icke, Andrea McArthur and Rick Lawley on big ad campaigns for LEVIS, NIKE, LEGO, PLAYSTATION, GUESS, JOHNNY WALKER, ADIDAS and STELLA ARTOIS, with directors such as Terry Gilliam, Tarsem Singh, Jonathon Glazer, Michel Gondry and Frank Budgen. After editing a feature for Mike Figgis in 2001 called Hotel, he eventually moved into documentaries for the BBC and for movies such as Cold Mountain directed by Anthony Minghella. He continued to work on major prime time shows for ITV for many years till he made the move to Los Angeles in 2013. There he quickly got onto popular shows like Wheeler Dealers for Discovery and Top Gear America for BBC where he was supervising the editorial departments. Known for his speed and style, and most importantly the ability to tell a great emotional story, Adam has a reputation for sophisticated content. 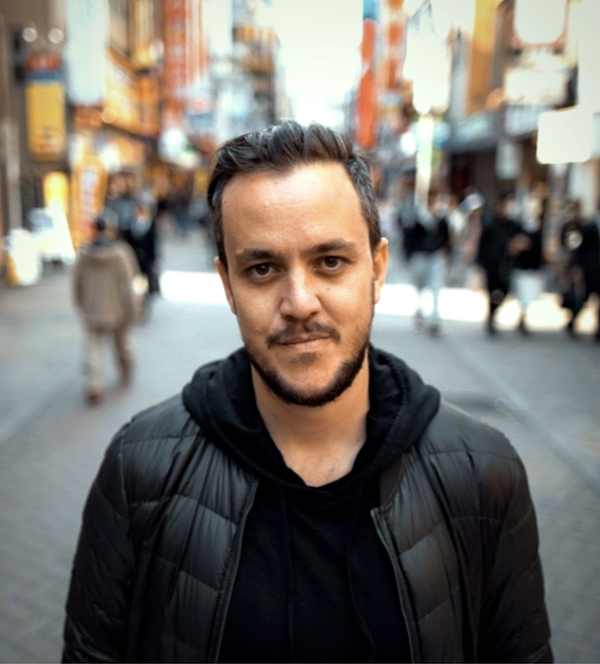 Adam is also a keen cameraman and director in his own right and has amassed over 35 million views on youtube for his music videos, mini docs, commercials and short films. Matt is a director, producer and editor with over fifteen years of broadcast experience. He loves film making, music, story telling and creating content for a variety of clients in vastly different fields. His photography and editing work with the Foo Fighters, on their ‘These Day’s’ music video was nominated for MVPA’s Rock Video of the Year. He developed the editorial style for Nat Geo’s ‘Life Below Zero’ which went on to win Primetime Emmy Awards for Outstanding Editing For Reality Programming. The title sequence he produced and edited for ‘Life Below Zero’ won CableFax’s ‘Best Title Sequence’ Award. He has toured and filmed live projects with Beyonce, Foo Fighters, Metallica, Neil Diamond, Taylor Swift, Shawn Mendes and Martin Garrix amongst others. Recently he completed the edit on The Chainsmokers feature documentary film 'Memories' for Apple Music. Emma is a writer and content strategist who specializes in helping translate big ideas to the page. She has ghostwritten for brands like Boeing, Cvent, Perricone MD, Martha Beck, Byron Katie and Portland State University. Her work has appeared in CARVE, Money Magazine, LifeHacker, Afford Anything, Rockstar Finance and The Billfold.